Savoy is an innovative benefits consulting firm and general agency. With over 30 years' experience, Savoy's strategic partnerships bring continued growth to brokers, carriers and vendors. 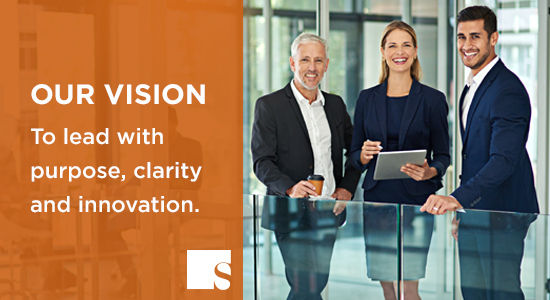 Savoy provides best-in-class products and services including comprehensive health and specialty benefits, compliance, HR services, technology solutions, research, education and other employer-related services. To empower our people, broker partners and carrier partners to achieve new levels of success. We accomplish this by enhancing our comprehensive services and expertise and by continually investing in our people, technology and infrastructure. Be passionate, dynamic and determined. Take ownership and be accountable in our work. Conduct ourselves with the utmost professionalism. And above all, serve with integrity and respect.